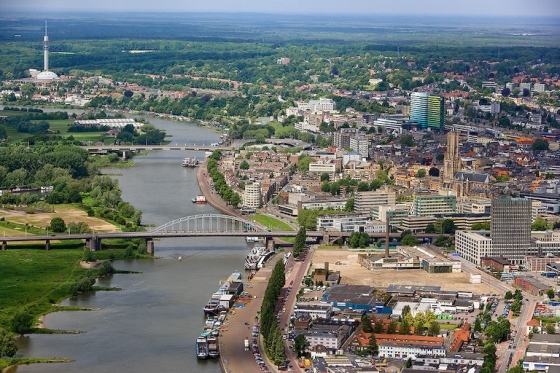 The City of Arnhem was investigating the possibility of a major new heat pipeline (backbone infrastructure project) to bring heat to new parts of the city. Alliander and Nuon were the commercial partners, but they asked us in the first instance to anlayse the business case. When this proved successful we have – together with the Province of Gelderland, analysed further options for public financial support for this heat pipeline. Finally we have done a full due diligence for PPMO when they wanted to co-invest in this pipeline.